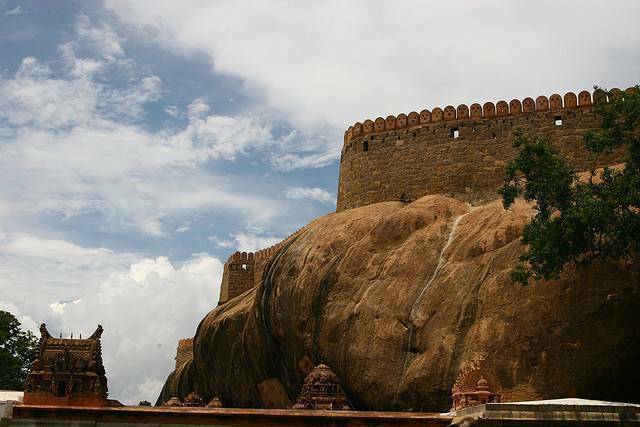 In 15th century, Nayakar King Vijaya Raghav built this fort in order to safeguard the Palace. Later the fort was renovated by the Maratha Kings when they defeated the Nayakars. Nearby the fort tourists can see beautifully laid out park and garden.